A collection of memorabilia related to buildings and assorted roadside attractions that have, sadly, met their fate at the end of a bulldozer and are no longer with us. 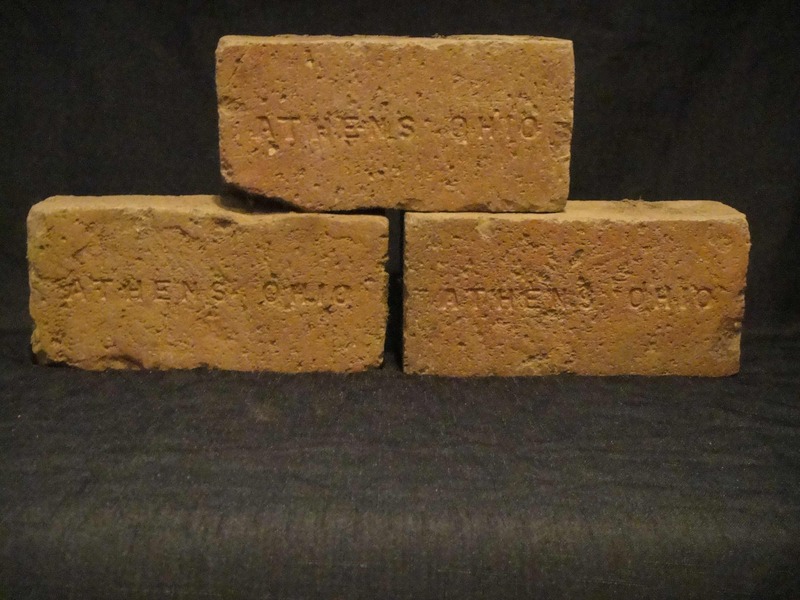 Three bricks taken from Building 26 on the campus of the former Athens Lunatic Asylum (now known as The Ridges). The building, which originally was used to house patients with tuberculosis and had also gained a reputation for being haunted, was demolished in March of 2013. For more information about Building 26, visit this page. Demolished in 2007, Reid Hall once sat on the campus of Miami University in Oxford, Ohio. The dorm was said to have been the site of all sorts of ghostly activity, the result of a murder that took place here in 1959. There were also reports of “bloody handprints” that would appear on the door to one of the rooms. And while I can’t confirm that this door knob came from said door, I can confirm that no ghosts followed me home the night I was given this door knob. For more information about the ghost stories associated with Reid Hall, visit this page on The Ghosts of Ohio’s website. On the left is a strip of tickets given to park visitors who came for the City Bakery Community Picnic on Sunday, August 11th, 1935. 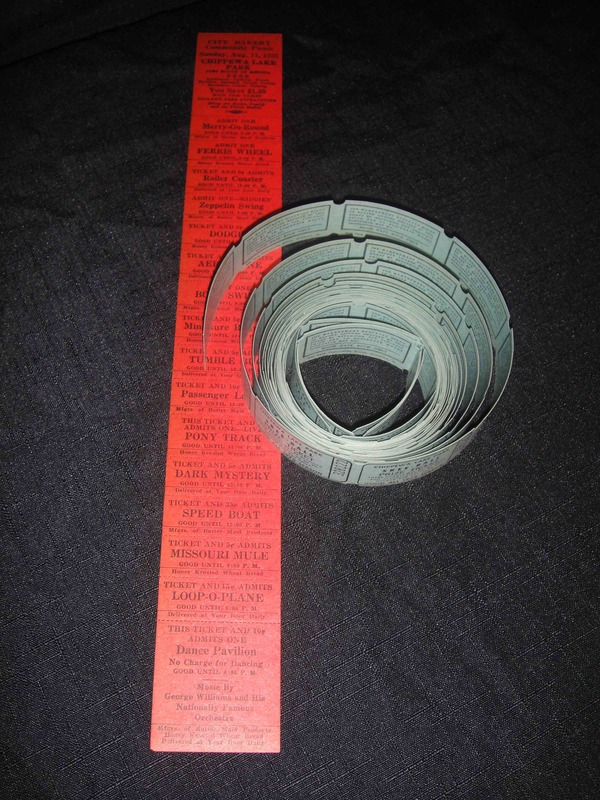 On the right is an unrelated roll of Chippewa Lake Park Skee-Ball tickets that were “good all 1975 season”. 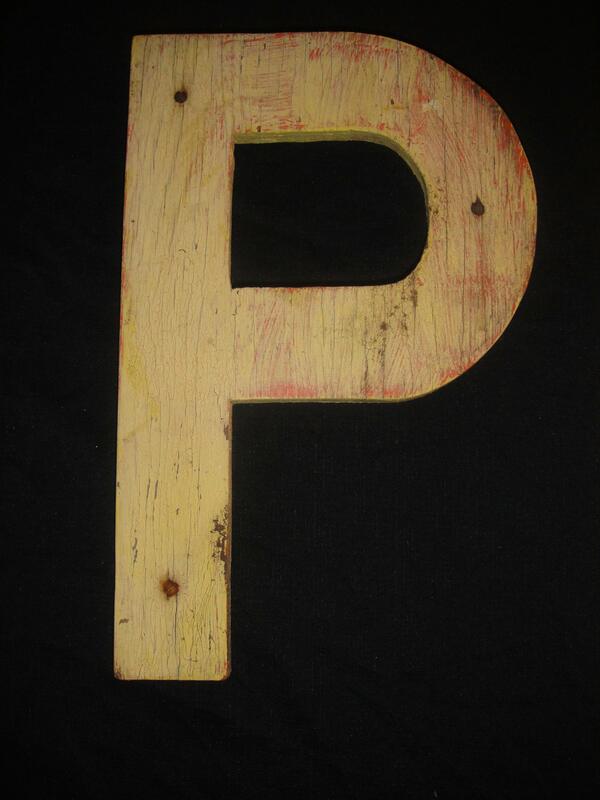 Wooden letter “P” from Chippewa Lake Park. 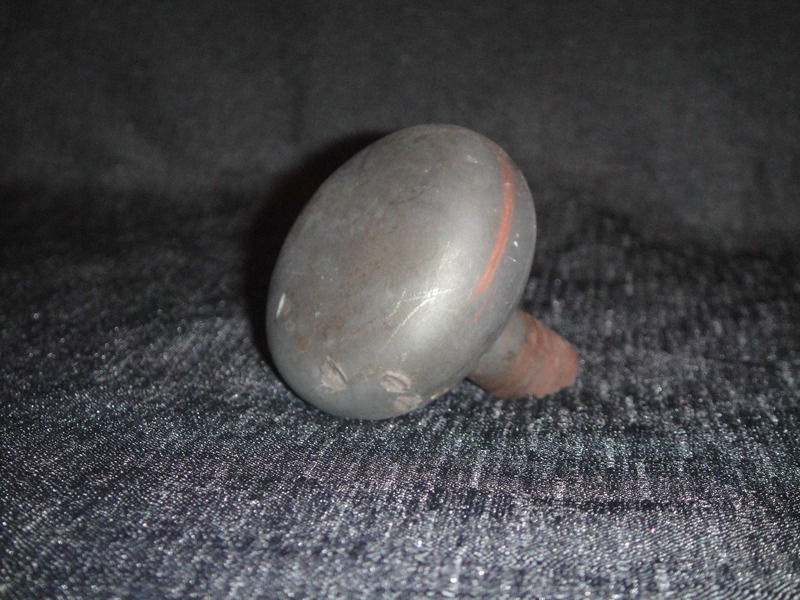 Believed to have come from the “Big Dipper” roller coaster. One of the most imposing and some say, haunted, of all the Kirkbride-style insane asylums, Danvers State Insane Asylum was in operation from 1878 until 1992. Beginning in January of 2006, the vast majority of buildings on the property were demolished to make way for new, modern apartments. 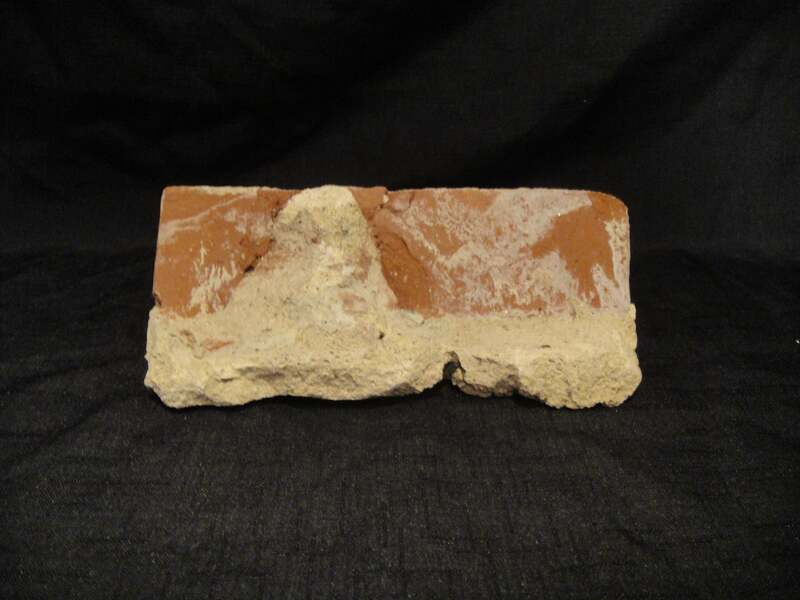 This brick is from the main building. 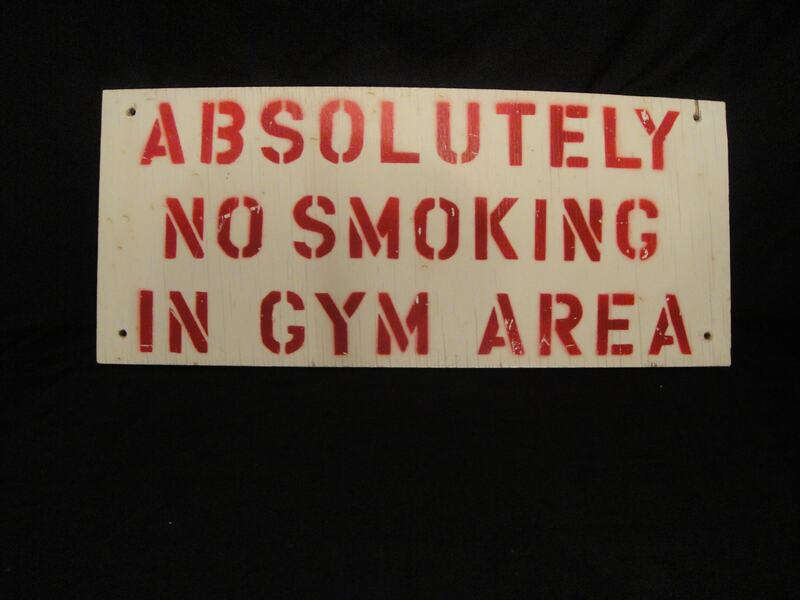 “No Smoking” sign that hung outside the gym/auditorium at Danvers State Insane Asylum. Sign is visible in several scenes from one of my favorite horror movies, Session 9, which was filmed in and around the abandoned asylum. 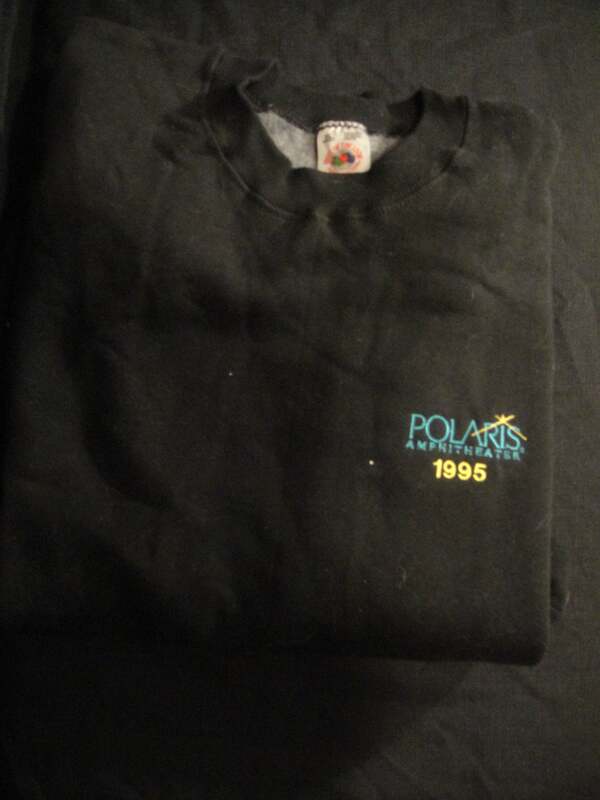 Staff sweatshirt from the 1995 season of the Polaris Amphitheater. Opened in 2003 off I-71 in northern Columbus, Ohio, the site would eventually be purchased by a local car dealership and renamed Germain Amphitheater. It closed at the end of the summer in 2007, sat abandoned for several years, and was finally torn down in late 2012.